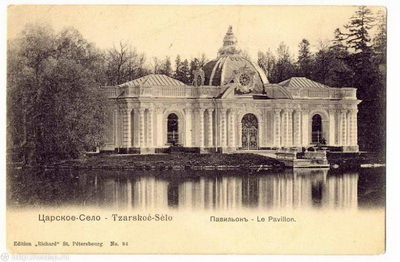 Tsarskoe Selo is one of Russia’s most famous visitor attractions and a brilliant monument of world architecture and park and garden artistry of the 18th-20th centuries. 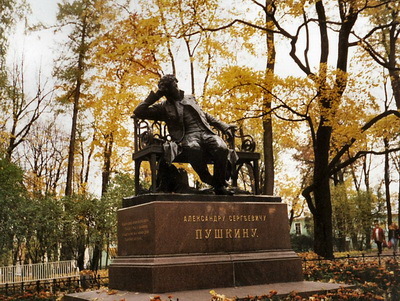 It’s the town of our greatest poet Alexsnder Pushkin and a magnificent Russian Tsars summer residence. 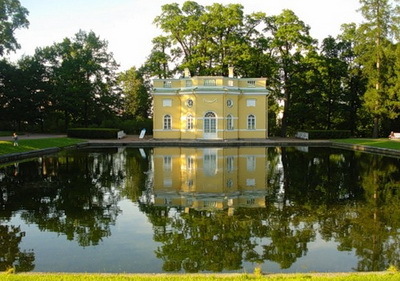 After reconstructions made this year, excursion to Tsarskoye Selo, becomes even more exciting. 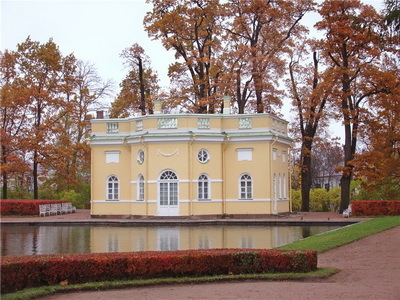 “The white tower"is constructed in style of a medieval castle in the XIX century for training of sons of Nikolay I to military science. 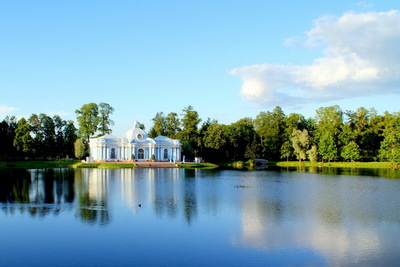 This highest construction in Tsarskoye Selo. 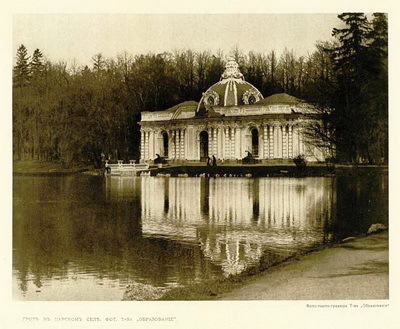 In the summer is planning the restoration of playground with sea attractions. On a playground played children of the emperor. 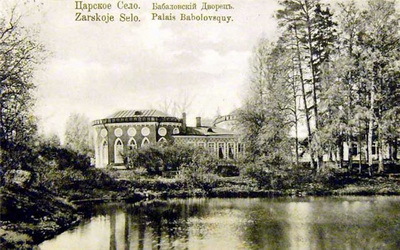 Grottoes of kameronovy gallery - grottoes represent the artificial arches as a half-open part of garden space, and will be included in a park zone. 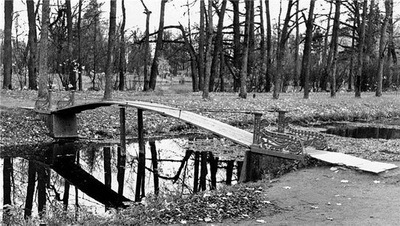 Catherine the Great liked to walk here. 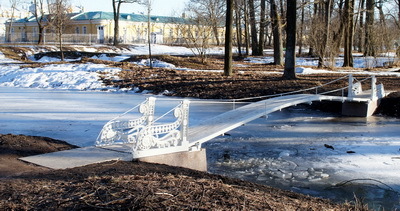 “Mirror pond” and “Tryasuchy the bridge” - one of early structures of park and the bridge being the only thing trailing the bridge in suburban parks of Petersburg. 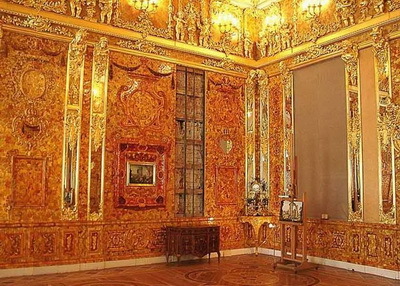 Let’s remind that a dominant of a complex is the Catherine Palace and unique Amber rooms. Please contact us for any further questions and order.